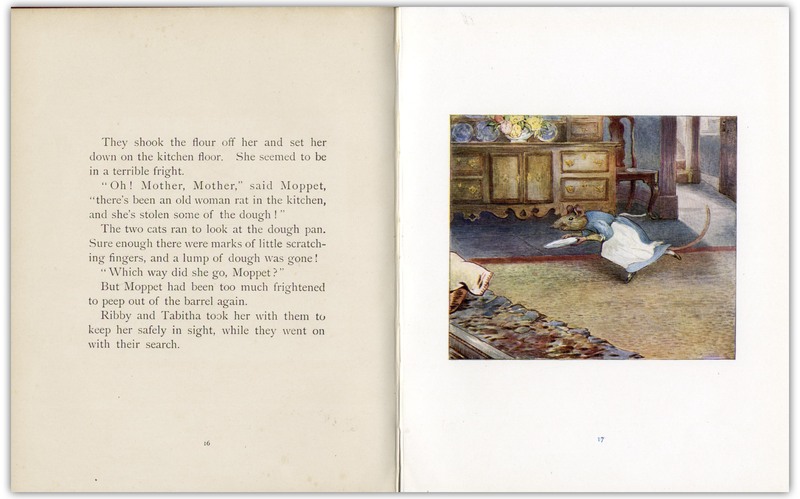 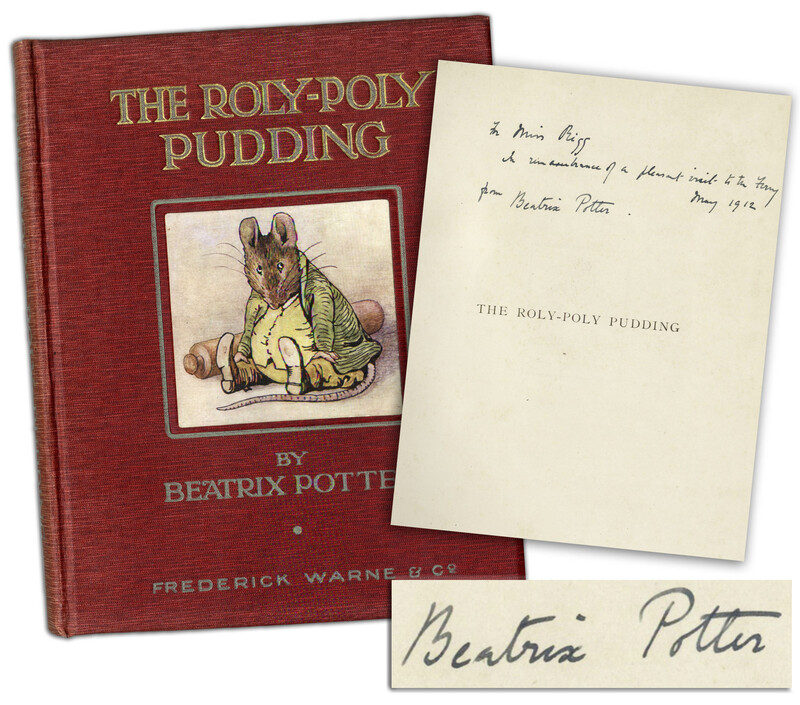 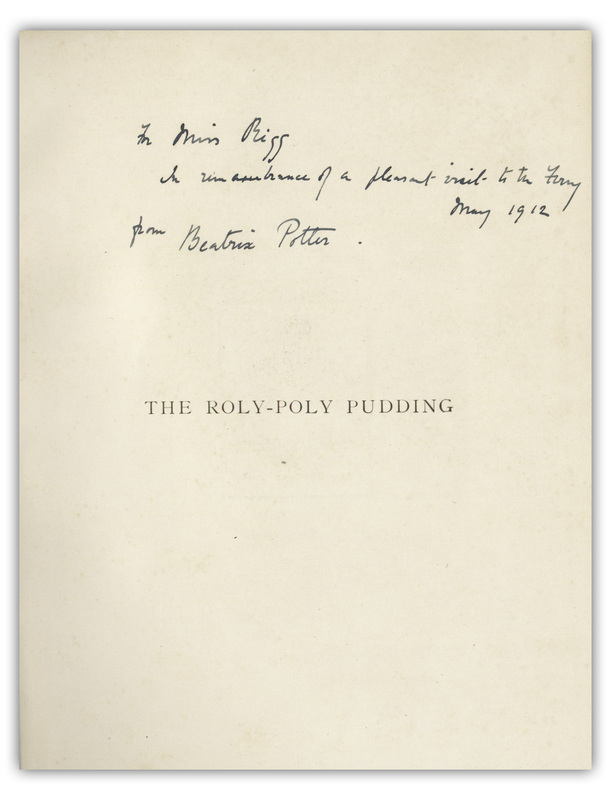 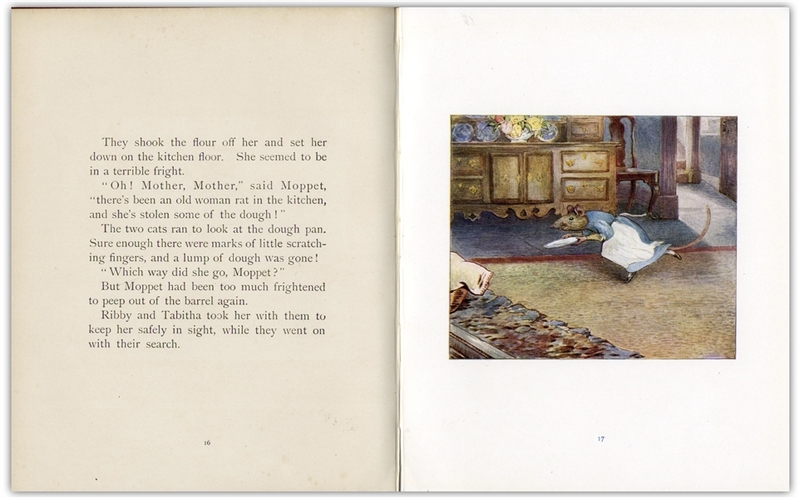 Beatrix Potter signed first edition, second issue of ''The Roly-Poly Pudding'', with presentation inscription on the half-title page, ''To Miss Rigg / in remembrance of a pleasant visit to the ferry / May 1912 / from Beatrix Potter''. 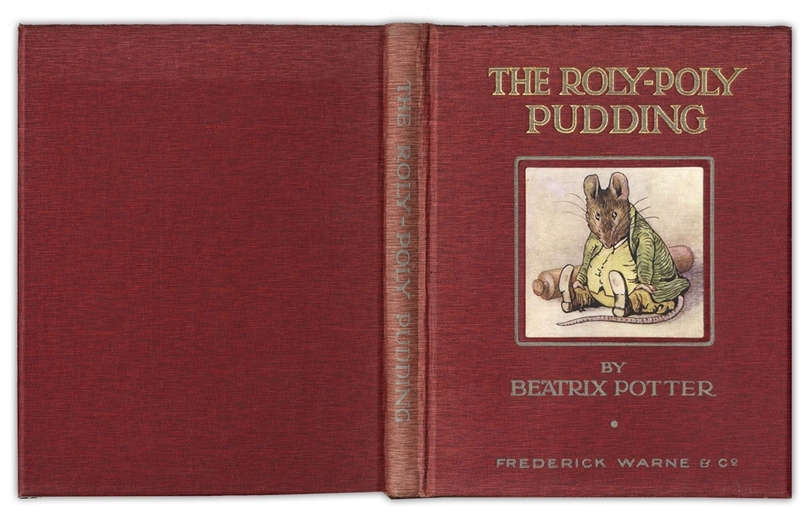 London: Frederick Warne & Co., 1908. Beautiful book in red publisher's cloth features pictorial label on front cover, gilt lettering, and 18 colored plates within. 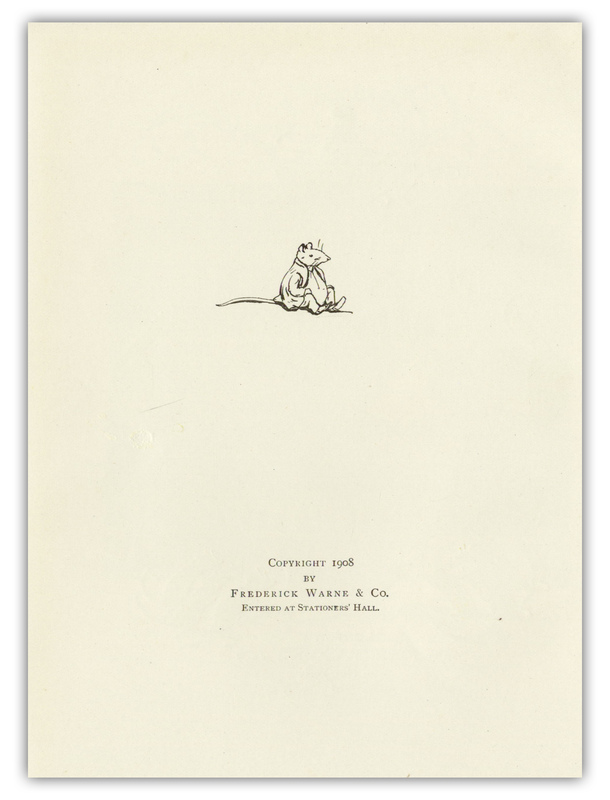 Measures 6.5'' x 8.25''. Separation just starting on front and mid-joint with professional restoration at upper portion, otherwise near fine condition.